AUDUSD is trading at 0.7147; the instrument is moving above Ichimoku Cloud, thus indicating an ascending tendency. The markets could indicate that the price may test the upside border of the cloud at 0.7130 and then resume moving upwards to reach 0.7245. Another signal to confirm further ascending movement is the price’s rebounding from the channel’s downside border. However, the scenario that implies further growth may be cancelled if the price breaks the downside border of the cloud and fixes below 0.7090. In this case, the pair may continue falling towards 0.7015. 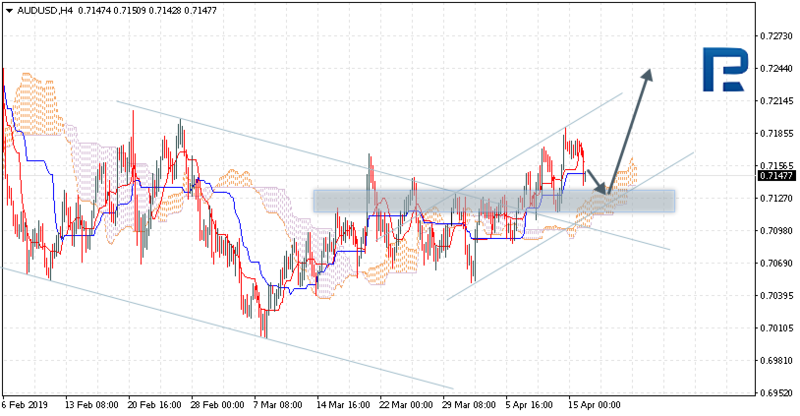 NZDUSD is trading at 0.6756; the instrument is moving inside Ichimoku Cloud, thus indicating a sideways tendency. The markets could indicate that the price may test the upside border of the cloud at 0.6765 and then resume moving downwards to reach 0.6655. Another signal to confirm further descending movement is the price’s rebounding from the resistance level. However, the scenario that implies further decline may be cancelled if the price breaks the upside border of the cloud and fixes above 0.6805. In this case, the pair may continue growing towards 0.6900. USDCAD is trading at 1.3382; the instrument is moving above Ichimoku Cloud, thus indicating an ascending tendency. The markets could indicate that the price may test the upside border of the cloud at 1.3355 and then resume moving upwards to reach 1.3505. Another signal to confirm further ascending movement is the price’s rebounding from the support level. However, the scenario that implies further growth may be cancelled if the price breaks the downside border of the cloud and fixes below 1.3315. In this case, the pair may continue falling towards 1.3215. After breaking the upside border of the Triangle pattern and fixing above 1.3420, the price may continue moving upwards. At the moment, the euro has become stable after the rally last week. A unidirectional trend is not observed. Investors have taken a wait-and-see attitude before important economic releases coming later this week. Local support and resistance levels are still 1.12900 and 1.13200, respectively. The EUR/USD quotes have the potential for further growth. Donald Trump сriticized the Fed again, which puts additional pressure on the US currency. We recommend opening positions from the key levels. – Industrial production in the US at 16:15 (GMT+3:00). If the price fixes above the level of 1.13200, further growth of the EUR/USD quotes is expected. The movement is tending to 1.13500-1.13800. 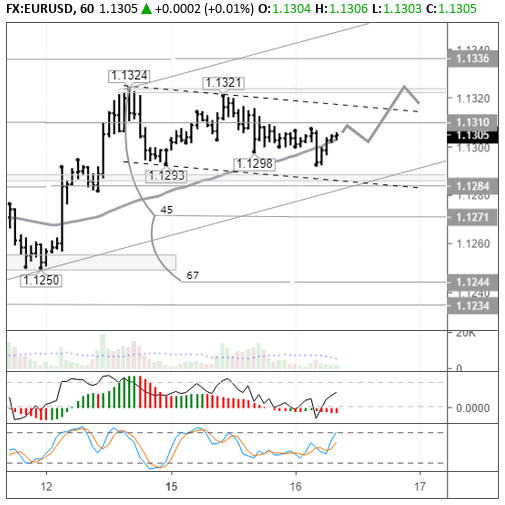 An alternative may be the decrease of the EUR/USD currency pair to 1.12700-1.12500. The British pound is being traded in a protracted flat. The technical pattern is ambiguous. Investors expect up-to-date information on the Brexit issue. On Monday British Foreign Secretary Jeremy Hunt said that negotiations between the government and the opposition Labour Party were proceeding progressively and constructively. Local support and resistance levels are still 1.30650 and 1.31000, respectively. Positions should be opened from these marks. At 11:30 (GMT+3:00) a report on the labor market will be published in the UK. If the price fixes above the round level of 1.31000, the GBP/USD currency pair is expected to grow. The movement is tending to 1.31300-1.31500. 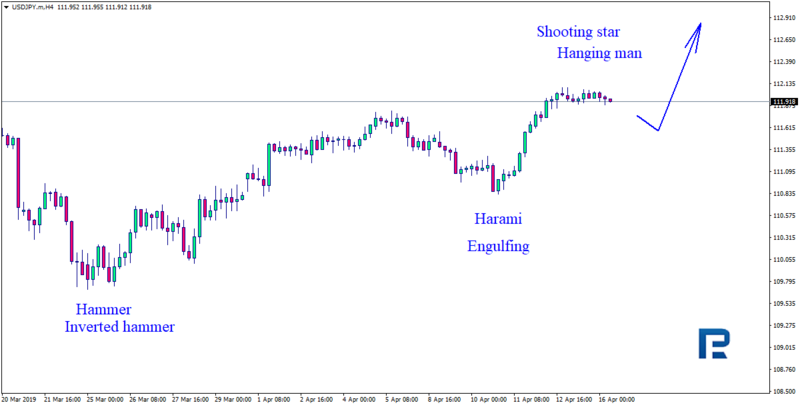 An alternative may be a drop in the GBP/USD quotes to 1.30400-1.30200. Yesterday’s trading on the USD/CAD currency pair was very active. Aggressive purchases were observed in the trading instrument. The USD/CAD quotes have reached monthly highs. 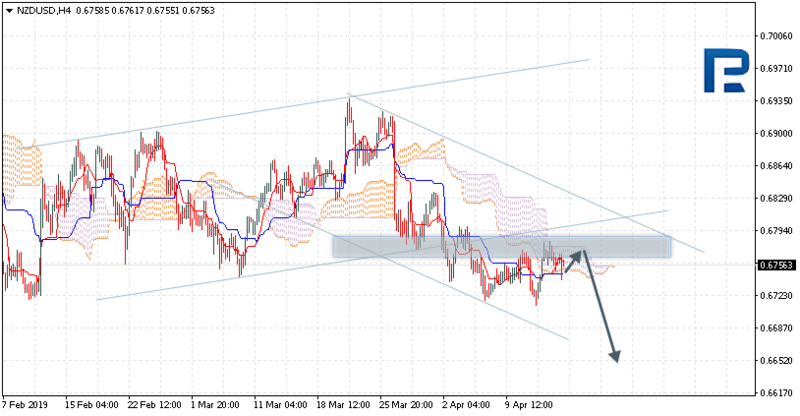 At the moment, Loonie is consolidating near the round level of 1.34000. The 1.33750 mark is the nearest support. We recommend paying attention to the dynamics of oil prices. Positions should be opened from the key levels. Today, the news feed on the economy of Canada is rather calm. Indicators indicate the power of buyers: the price has fixed above 200 MA. 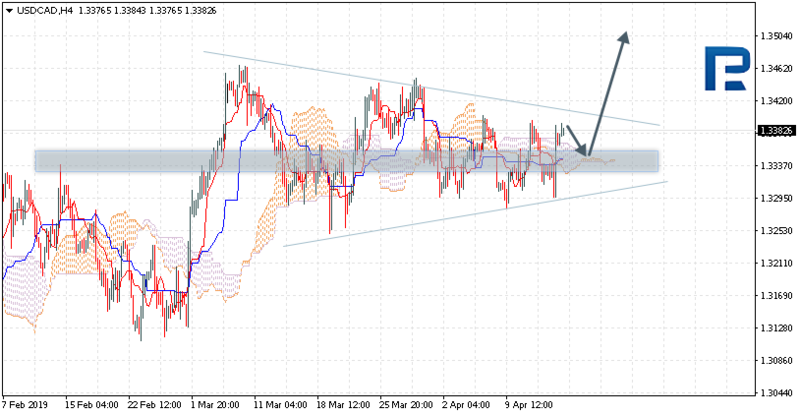 If the price fixes above the round level of 1.34000, further growth of the USD/CAD quotes is expected. The movement is tending to 1.34400-1.34600. An alternative may be the correction of the USD/CAD currency pair to 1.33600-1.33450. The USD/JPY currency pair has become stable near annual highs. At the moment, quotes are consolidating. Local support and resistance levels are 111.800 and 112.000, respectively. In the near future technical correction is not excluded. US President Donald Trump criticized the Fed’s policy again, which puts additional pressure on the US currency. We recommend opening positions from the key levels. During the Asian trading session, weak data on economic activity in the services sector have been published in Japan. If the price fixes above 112.100, further growth of the USD/JPY quotes is expected. The movement is tending to 112.500-112.700. 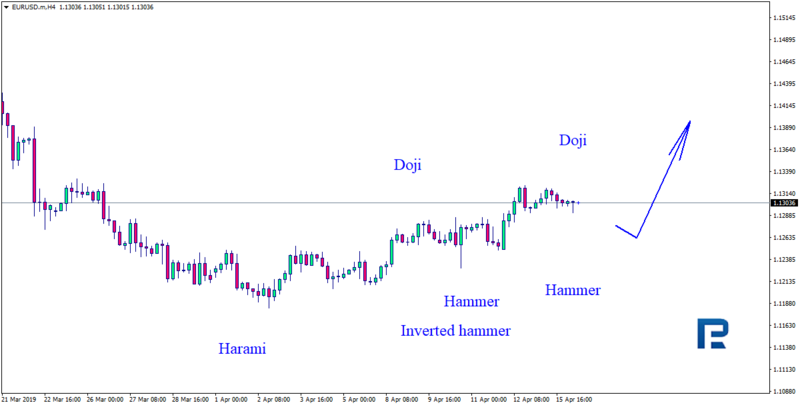 An alternative may be the correction of the USD/JPY currency pair to 111.600-111.450. The US dollar shows multidirectional dynamics relative to the basket of major currencies. The pressure on the American currency is put by the statements of the US President regarding the Fed policy. So, Donald Trump believes that the US central bank slows down the economic growth of the country. He wrote in his Twitter: “If the Fed had done its job properly, which it has not, the Stock Market would have been up 5000 to 10,000 additional points, and GDP would have been well over 4% instead of 3%…with almost no inflation.” The dollar index (#DX) closed the trading session with a slight decrease (-0.04%). The Australian dollar weakened after the publication of the minutes of the RBA’s monetary policy meeting. The regulator believes that lower interest rates would be “appropriate” if inflation remains low and the unemployment rate continues to rise. The British pound holds the mark of $1.31. British Prime Minister, Theresa May, announced that the country will prepare for a “tough” Brexit in October. However, the President of the European Council, Donald Tusk, urges not to hurry with hasty decisions, despite the fact that everyone is already exhausted because of the uncertainty around Brexit. The “black gold” prices continue to fall. At the moment, the WTI crude oil futures are testing the mark of $63.20 per barrel. At 23:30 (GMT+3:00) a report on crude oil inventories according to the American Petroleum Institute will be published. Yesterday, multidirectional dynamics was observed on the US stock market: #SPY (-0.07%), #DIA (-0.10%), #QQQ (+ 0.02%). The yield of 10-year US government bonds is at the level of 2.55-2.56%. – The industrial production volume in the United States at 16:15 (GMT+3:00). The US dollar closed Monday’s session unchanged as earnings reports from Goldman Sachs and Citi Group missed expectations, blaming the US economy. 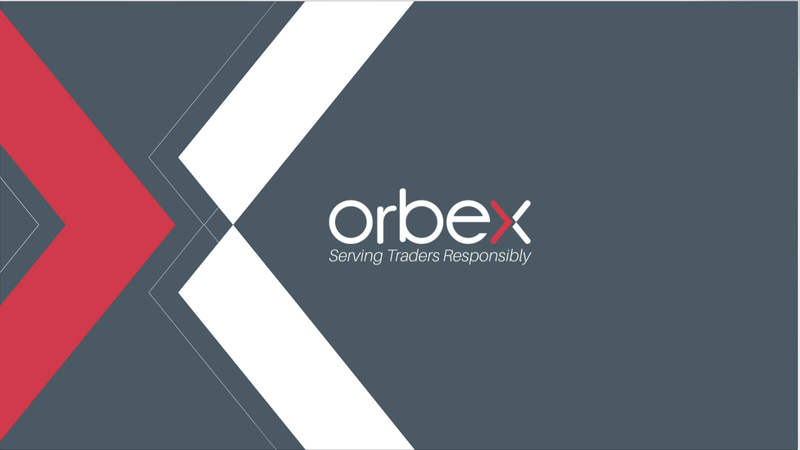 Risk appetite turned to neutral mode following light trading, allowing equities investors to take a breather before increasing bets – either before or after Easter break. EURUSD bulls attempted to break to fresh highs on Monday but failed as they stumbled upon a big psychological resistance at $1.13. With a muted dollar, a light calendar and a relatively slow start to the week, euro traders decided to trade small. Right now, they are patiently waiting for the critical ZEW economic data due to be released. Analysts expect German and euro area sentiment to leave recessionary levels after a depressing period of over one year. It has been a good run for the EURUSD since the double bottom down at $1.1180. Euro rode 140 pips in an impulse move to the upside and received a rejection as the 1.618 Fibo extension at $1.1322 and the upper channel trendline rejection weighed prices down. Since then, the popular pair started correcting down to $1.1289 with the first leg (A to B) suggesting a deeper correction towards $1.1269, or lower. Aussie bulls had a go at the last upside move near $0.72 last week and failed. Monday’s attempt was even more piteous. With a confluence between the long-term descending trendline (yellow) and the short-term ascending trendline (red) weighing in on prices, the currency pair could head lower towards the golden ratio near 71c. barrier. However, a downside break outside the short-term ascending channel must take place first. Crude oil fell on Monday despite Libya’s production remaining under threat and regardless of tightening supplies. Russia’s minister, Anton Siluanov, hinted at a market share fight between Russia and OPEC, against the United States. The Russian finance minister’s comments indicated that the production cut deal may be abandoned in order to allow prices to fall. That would “shrink” American output. The prices of crude oil also saw a rejection near a psychological level. Bears stepped in just before the $65 per barrel barrier and caused a short-term correction that could lead prices further down. In the unlikely scenario that the middle trendline (red) holds, WTI would most likely move higher either for a double top of continuation of the bullish trend. However, a slide down to the lower trendline of the ascending channel (grey) is also possible in the short-term.